The past week or so has left me fluctuating between excitement and confusion with my project. I know what I want to do, I know how to do it, but I am worried it is not historical enough and while, I am super excited about the tools we are learning to use, I can’t get my mind to translate them to a final paper project. 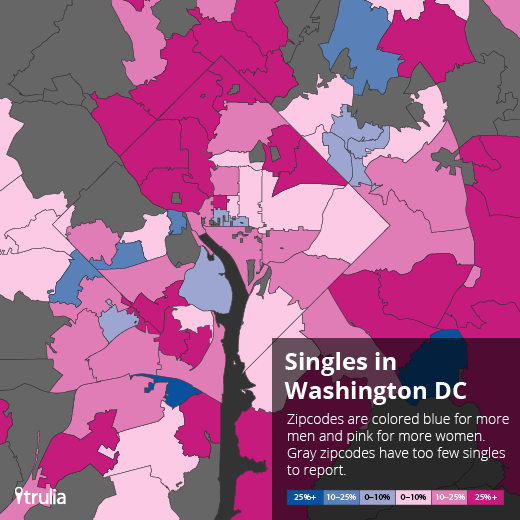 The first map shows how neighborhoods are broken down by zip code and the second shows “Singles in Washington D.C.” The historic aspect is how zip codes came into being, but the focus of the paper would be how historians can and should use the codes in their data. The third shows where people have been displaced due to Hurricane Katrina. I think your final project idea sounds interesting. 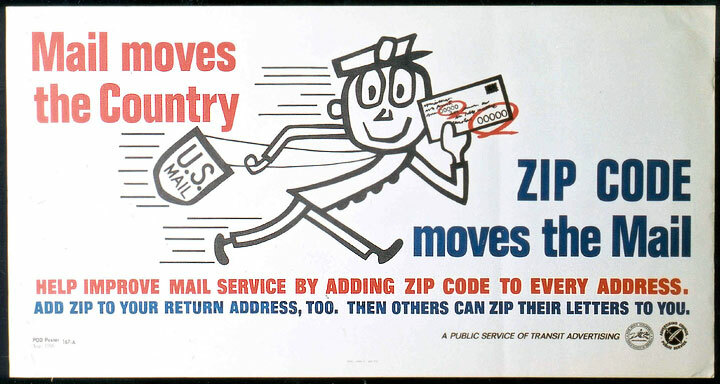 Have you looked into how zip codes have changed since they were first introduced? Are they still the same as they were in the 1960s? 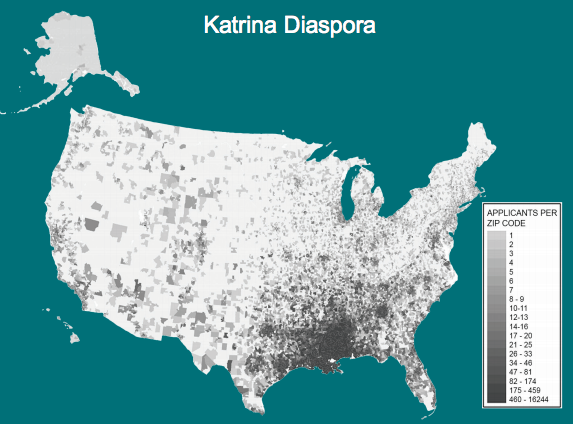 It is really fascinating to think about legal locations as distinct from physical locations. Or to put it another way, to think about how zip codes couldn’t exist unless we collectively agreed to imagine that they do exist. 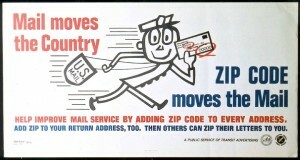 Or the concept of zip codes as markers of status. The most obvious example would be 90210. 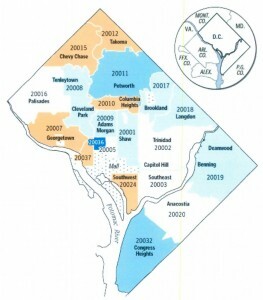 When I lived in Los Angeles, I knew people who were upset that their apartment in Beverly Hills was zoned 90212 or 90211, even though their place may have been nicer than an apartment actually in the celebrated 90210 zip code.